Heavy rains in the Tucson area have forced the cancellation of the final game of a three-game series between Arizona and Long Beach State. This is part of our ongoing Long Beach Needs This series that seeks to address two things: Long Beach’s infamous “Manhattanitis,” where our people tend to stick to all-things-Long-Beach while rarely stepping outside and two, highlights great accomplishments, spaces, restaurants, and ideas fostered by our worldly neighbors. It is meant to encourage exploration—from taking a step into the the city next door to visiting other parts of the world—and look at how they successfully implement things, create great food and community, or just view life through a different lens. To see all the Long Beach Needs This posts, click here. 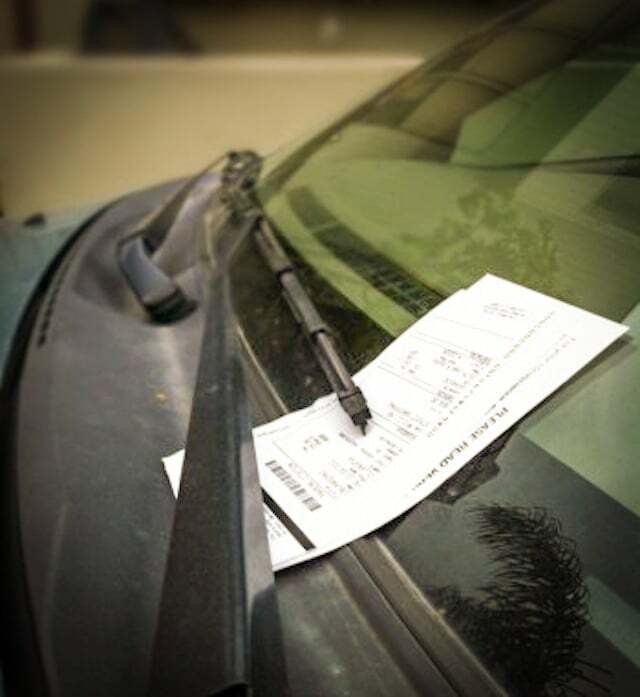 It is the bane of many who live in Long Beach, particularly parking impacted neighborhoods like Alamitos Beach and Belmont Shore: the invasive act of street sweeping multiple times a week, leaving drivers to scramble to move their cars if they are lucky enough to remember and, well, feel the bitterness of a ticket sitting on your front windshield. Well, it looks like the City of Los Angeles is one up on the game and is looking to give parkers a bit of a break: they will be piloting a mobile app that will alert residents when the street sweeper is coming and when they can return their cars after they park. Yup, LA actually wants to reduce street sweeping tickets through a $570K pilot program that will lose the city some $200K annually in ticket revenue. Thus far, 100 street sweeper vehicles have been equipped with GPS systems that will correspond with the app as the pilot, dubbed MyLA311, rolls out in West LA and Woodland Hills. The proposal has been approved by the City Council Transportation Committee and the Public Works and Gang Reduction Committee. It is expected to go before the full council for a vote next month.